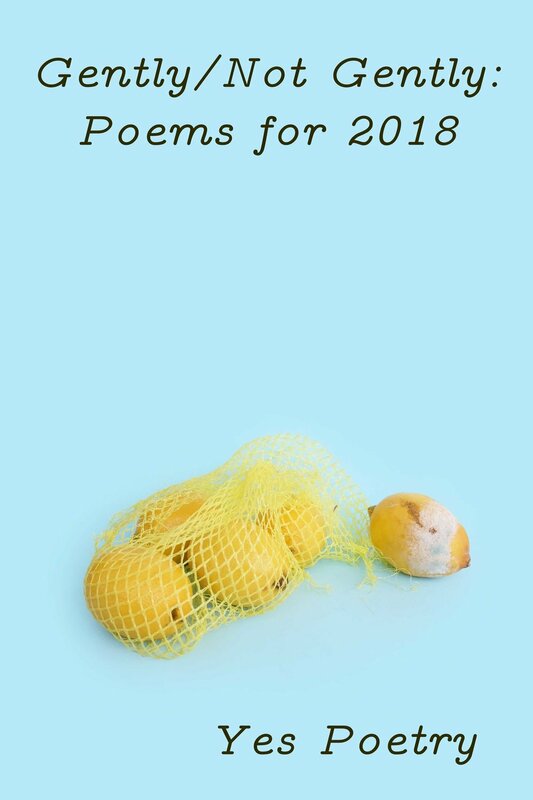 Now that 2018 is coming to a close, we compiled all of our 2018 Poet of the Month features into a free ebook for easier reading and bookmarking. Enjoy and read away. The chapbook includes Dujie Tahat, Isabel Cruz, Anthony Timperman, Mariel Fechik, and more.